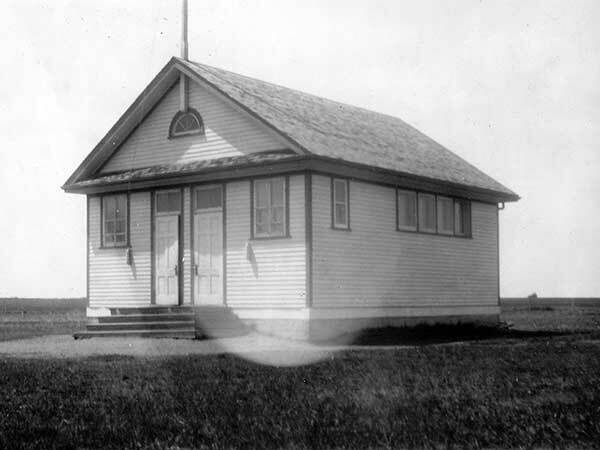 The Coulter School District was established in February 1915 and a one-room schoolhouse operated in the village of Coulter in what is now the Municipality of Two Borders. Until 1950, the building was located at 2-2-27W then until 1957 at 31-1-27W across the road. In 1958, the district was dissolved and its area became part of the Waskada Consolidated School District. 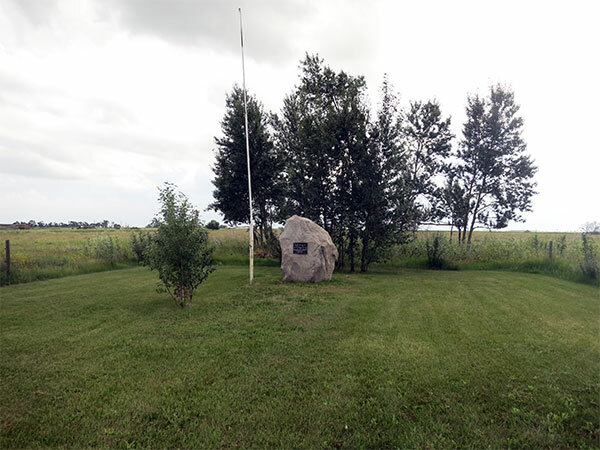 In July 2000, a commemorative monument was erected at the second school site. Among the teachers of Coulter School was Gordon G. Phillips (1950-1951). Waskada West topographic map, 62F/02 West, Edition 1, Series A743 [Archives of Manitoba].